Meet Tiny! 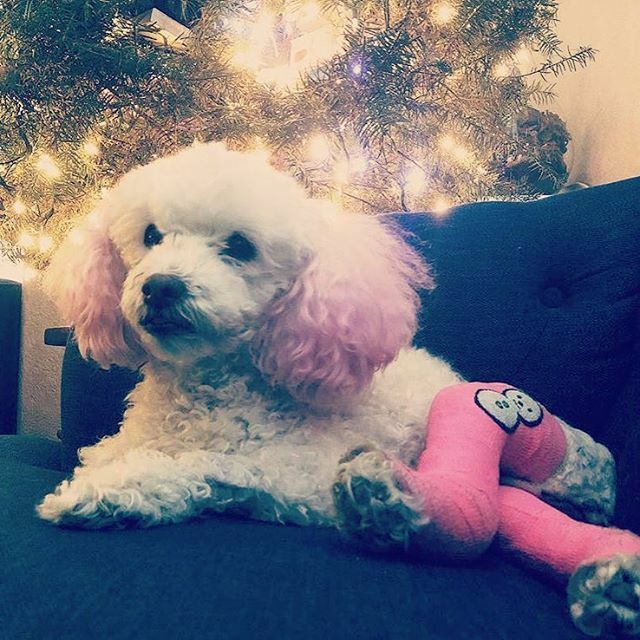 When her owners were walking this sweet girl, she took off running and was suddenly hit by a car. 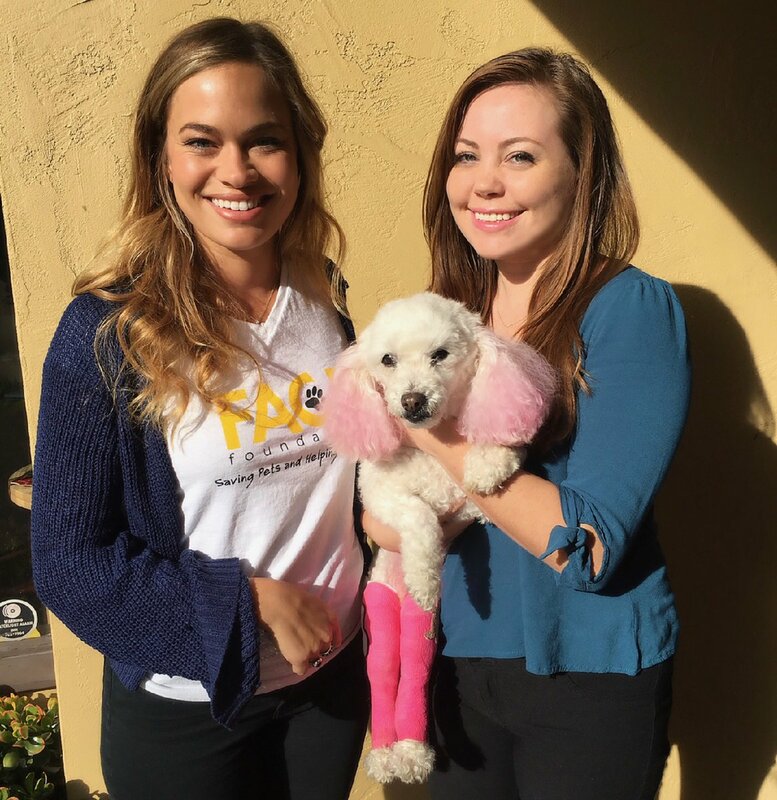 After they rushed her to the emergency room, they found out that she was suffering from severe head trauma and needed much supportive care to rehabilitate her. After they had spent all they could to help save her, Tiny’s owners could not afford the few more days Tiny needed in the hospital to fully recover. 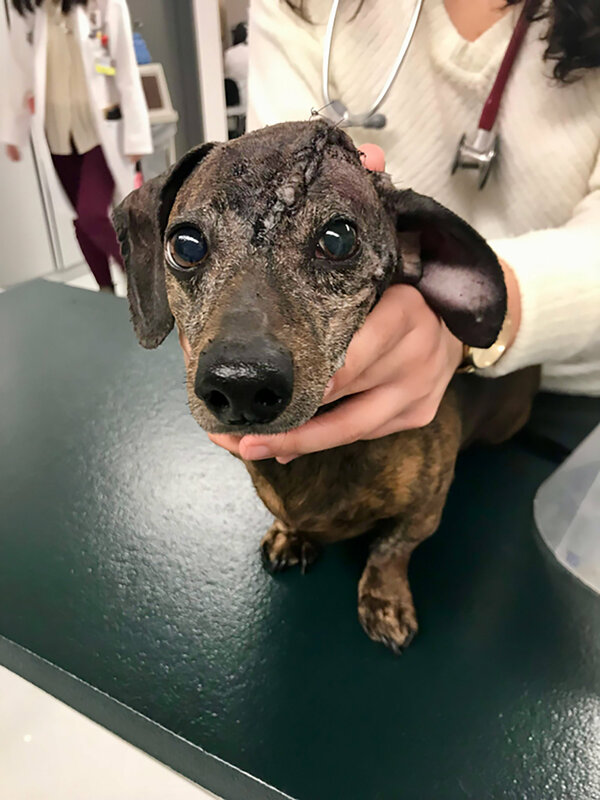 Thankfully, they reached out to FACE who with the help of Veterinary Specialty Hospital was able to help give Tiny the supportive care she needed. Special thanks to FACE Life Sponsor Wells Fargo for helping to save Tiny.